After more than 90 doctors sued Atrium Health to be released from their employment agreements and be free of their non-compete clauses, the health system announced it had relented and will allow the doctors to operate independently. The lawsuit filed today in Mecklenburg District Court by the Mecklenburg Multi-Specialty Medical Group sought to invalidate the non-compete agreements that restrict doctors from practicing independently in Charlotte. Doctors in the group include internists, gastroenterologists, endocrinologists, dermatologists, hepatologists, pulmonologists, sleep medicine doctors and cardiologists. In a statement, Atrium said it had been talking with doctors about what a standalone practice would look like since last fall. Atrium also said it was surprised and disappointed by the lawsuit because the hospital had been in discussion with physicians as recently as last week. 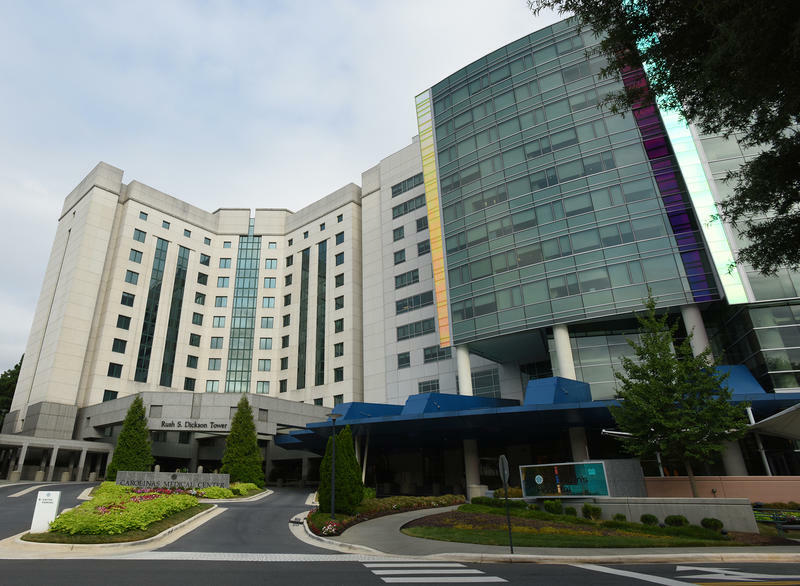 The suit alleges Atrium presented a new employment agreement to physicians and threatened that if the doctors didn’t accept the new agreement they would be terminated for cause, which would set into motion the non-compete clause. According to the suit, the non-competes restrict a physician from soliciting any Atrium patients who live in the geographic area for 12 months. Because of this, the suit says, “physicians could not notify their patients of the change and invite them to continue receiving services from the physicians.” According to the complaint, employment agreements with doctors allow either party to end the agreement without cause with advanced notice. They can also be terminated for cause, which would include reasons like a doctor violating the professional and personal conduct policy or failure to meet certain standards. The suit claims the non-compete rules go into effect if a doctor ends the agreement without cause, Atrium terminates it for cause or If Atrium breaches the contract but fixes it in a timely manner. The only situation where the non-compete doesn’t go into effect is if Atrium ends a doctor's employment agreement with no cause. In a statement, the group behind the lawsuit framed its legal action as a benefit to patients.